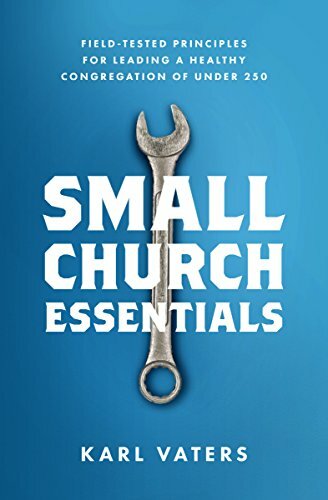 Healthy small churches can have a pastoral salary range from zero percent to 80 percent and have a small group involvement anywhere from 0 percent to 100 percent. Yes, literally 0 – 100! Some small churches are small enough that they don’t need additional small groups (how would you do small groups in a church of 12, for instance? ), while other small churches might have a couple small groups with every member of the congregation active in one. In healthy small churches, average numbers will not be typical numbers. It means that small churches are a unique part of the body of Christ. Because we’re small, the averages aren’t typical and what’s typical is all over the place.